Discussion in 'FEEDBACK: The Good, The Bad, The Ugly!' started by dirc, Mar 10, 2019. The Massdrop Zinker is made by WE, not Boker. Boker zinkers are really bad. Im not much of a zinker fan design wise after having some of them. Live and learn. The md version is better quality but design wise its not my type of knife. They burn my eyes when i look at them. But art knives are a thing. It catches the eye of some. Flashy strange things sell. The more holes and compound grinds the better. 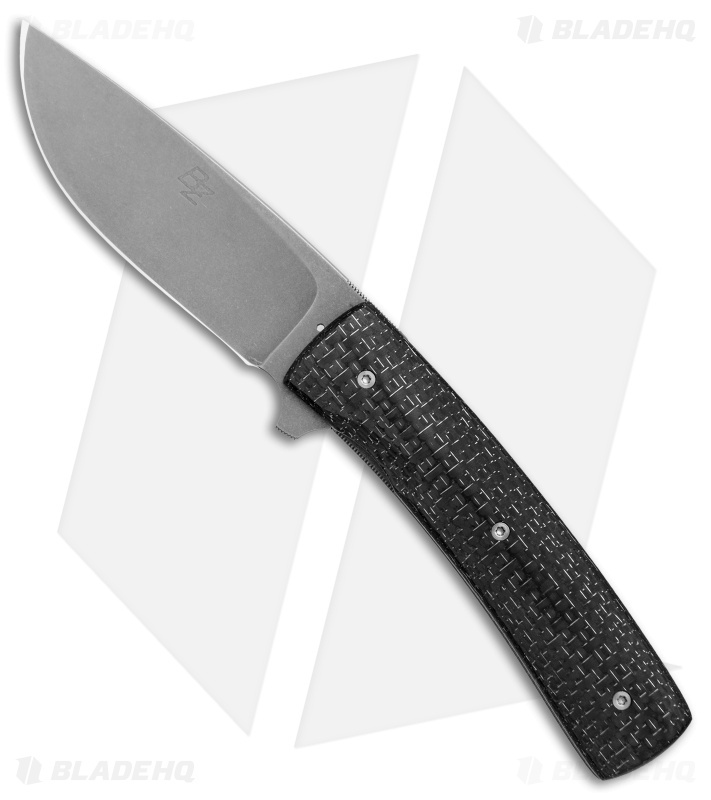 I love the Zinker FR style but the full custom is a little rich for my blood and the Boker version is a disappointment. I'd love to see MD bring a WE made Zinker FR to market with different scale choices! Just received my Massdrop x Bradford Guardian 3.5 and with Nitro-V and it's amazing. I've one ever had this and the MD/FF Gent and I was impressed with both. But they could be hit or miss with anything else. It used to be if you didn't (or couldn't) meet the Amazon prices, people just took their business elsewhere, but now you get publicly flogged if some your prices beat them and others don't. One can only imagine what will happen to their prices once they succeed. So what does Amazon have to do with Massdrop? Some sort of secret conspiracy or do you just not like Amazon? I really liked the blue Zinker Dogtooth in post #12 so I ordered one. The one I got was a completely different color that is a faded black/purple color. I contacted Massdrop about it not matching the color in their ad and they replied it matches the color in the tiny thumbnail nest to options box so I can pound sand. That's enough Massdrop for me. DrewBob, as I pointed out in post #30, if you don't get what you ordered it is difficult, if not impossible as in your case, to return it. Wait, let me make sure I’m understanding you correctly. You ordered a knife based on the color in a photo posted here and blame Massdrop because the knife matches the hue on the actual Massdrop color thumbnail from the drop? This is a Massdrop problem? That’s not what it seems like to me. Again, why does Massdrop get such a disproportionate amount of irrational hate? That's what I'm hearing. A large picture of the knife is literally in the image carousel on the item's page. I'm guessing maybe they were confused by one of the other pictures also in the image carousel that is very obviously taken in a high light setting? I really don't get it either. I think he got what he ordered; but it didn't match a picture in this very thread. It did match the image on MD that you tag to order. so, just an FYI, massdrop has decided to drop the price of this kershaw shuffle 2-pack deal from $30 to $21. That's the lowest price anywhere (that I could find). I'm glad they are trying to hold on to their roots, but with all the other price increases lately, they are definitely sending mixed signals.